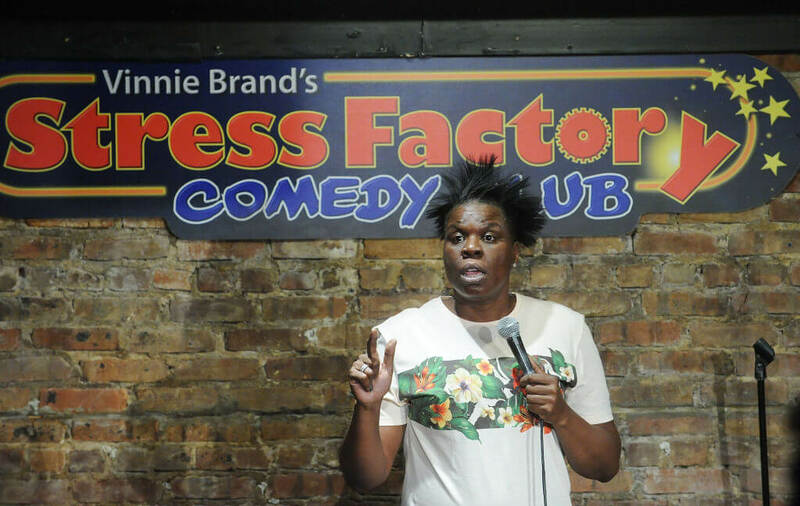 Leslie Jones is tired of staying quiet about Ghostbusters 3. The actress was one of four women who helped reboot the series in the gender swapped 2016 film. Now, just a few years later, a “proper” sequel to Ghostbusters 2 is being made, and Jones is mad as heck! Lashing out on Twitter, Jones wrote, “So insulting… We dint count… ‘Gonna redo ghostbusteeeeers, better with men, will be huge. Those women ain’t ghostbusteeeeers’ ugh so annoying.” It’s hard not to feel bad for Jones. The version of Ghostbusters she starred in was a success, commercially and critically. Most of the backlash towards the film was aimed at the cast being all women. The new movie, however, is aiming to be a true sequel, while Jones’ version was a complete reboot. The decision by the studio to make a proper Ghostbusters 3 after so many years instead of a sequel to a 2016 franchise starter is the bigger problem. The new film is already under production though, so there’s no stopping it. Perhaps director Jason Reitman will do something to acknowledge Jones and the rest of her paranormal experts. He is, after all, already planning to play with the gender dynamic. The new film won’t follow four men fighting ghosts. It will follow two teen boys and two teen girls who are tasked with saving New York. At least, that’s what we think the plot is going to be.